Wayne, PA (USA)—PURAGLOBE made its debut in motorcycle racing sports with its sponsorship of the penz13.com Team at the 24 Hours of Le Castellet “Bol d’ Or” on 16 September 2017. The penz13.com racing team took first place in the EWC Class—running with an innovative, sustainable PURAGLOBE SYNTAINICS® engine oil, specially formulated for motorcycles. 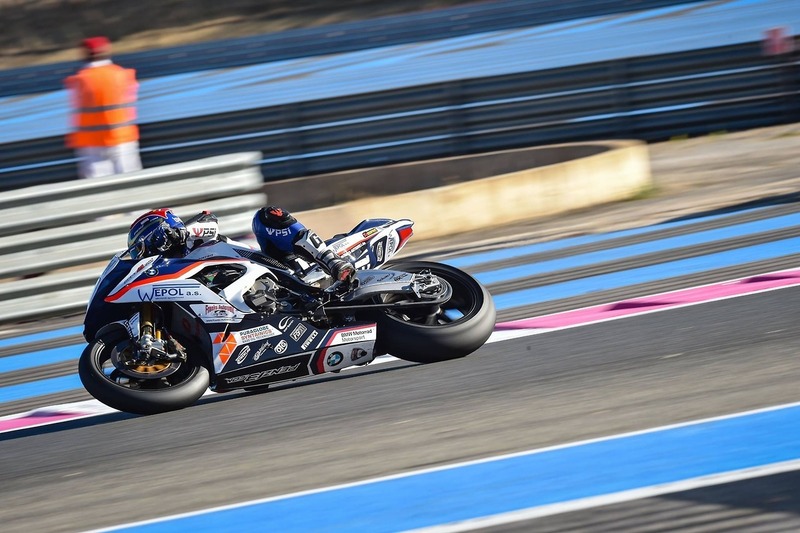 In winning the season opener of the FIM Endurance World Championship, penz13.com drivers Markus Reiterberger (GER), Alex Polita (ITA) and Danny Webb (GBR) are off to a great start. Sustainability drives us. It's why our sustainable base oils, solvents, and finished lubricants offer uncompromising efficiency and performance—and enable cleaner mobility. PURAGLOBE provides base oils and solvent technologies ready for use in lubricants, fuels, polymers, coatings, and other products. PURAGLOBE is the exclusive licensee of UOP HyLube™ & HyLubeSAT™ process technology. PURAGLOBE, the PURAGLOBE logo and the Earthmark are registered trademarks of PURAGLOBE Inc. and or its affiliates. © 2019. All rights reserved.